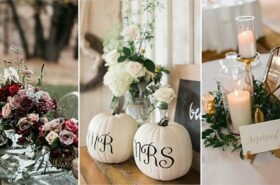 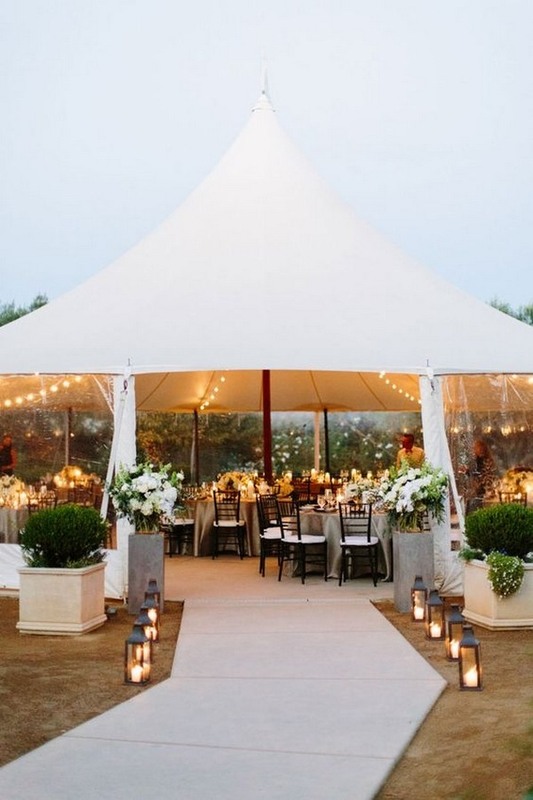 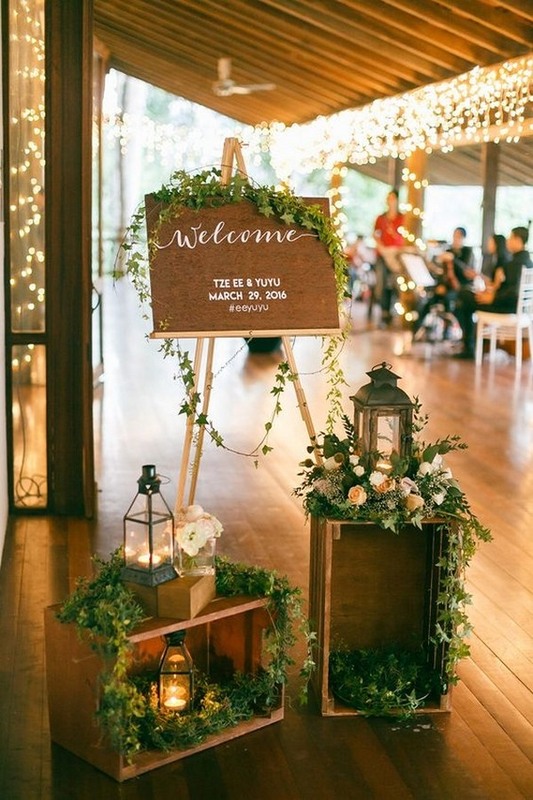 First impressions are so important, especially when it comes to making the grand entrance on your wedding day! 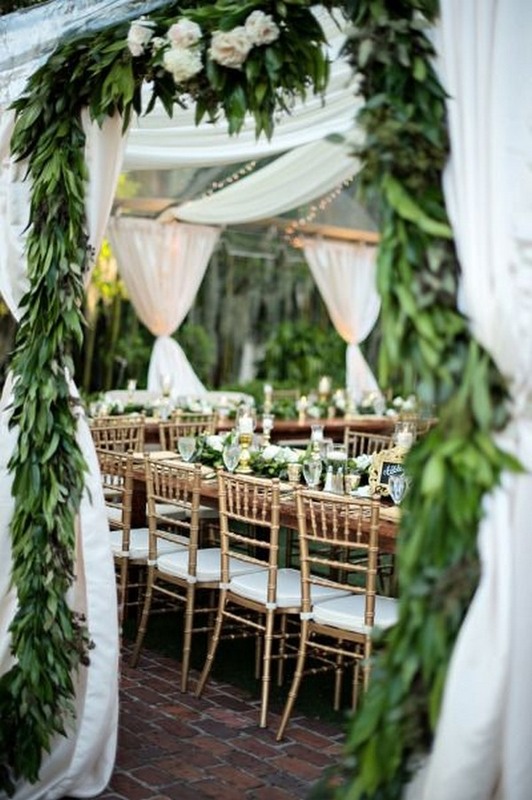 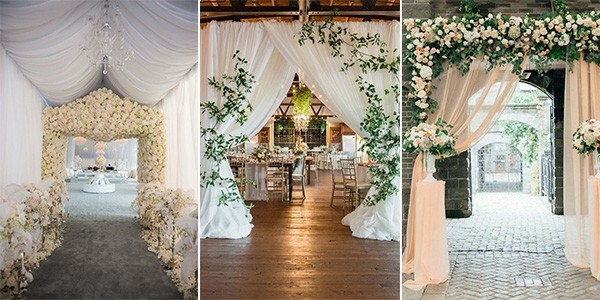 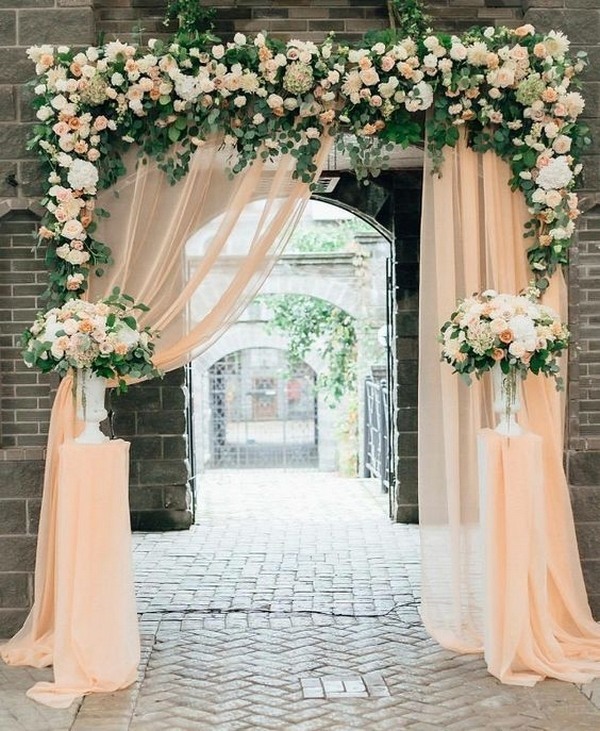 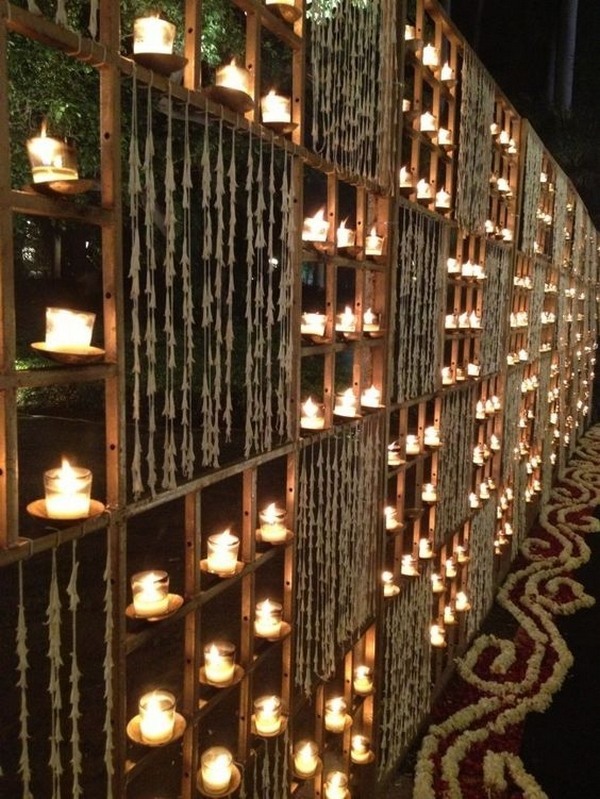 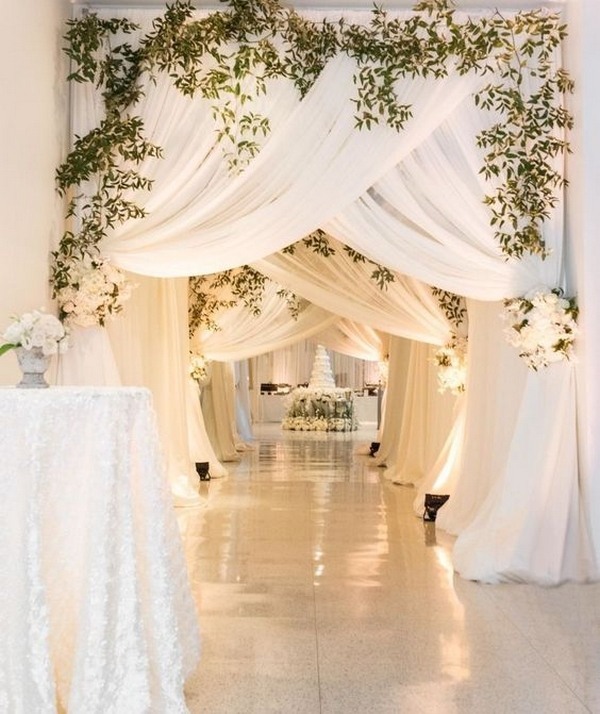 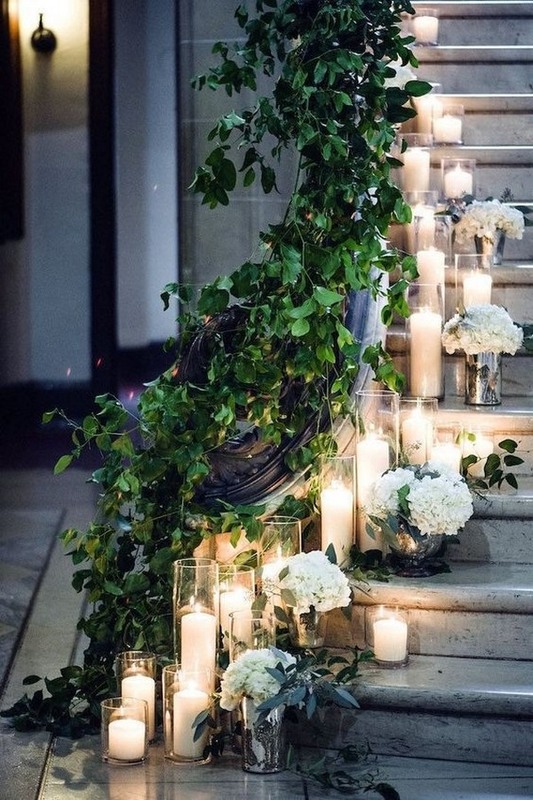 Get creative with your reception entrance decoration elements to create a moment of awe in the surge of anticipation. 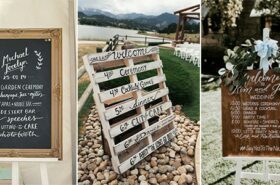 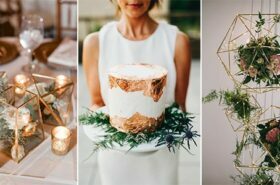 Here are some beautiful ideas to get you started.